By EPNet Project team researchers D. Martín-Arroyo (CEIPAC), L. Prignano (ClabB), I. Morer (ClabB), G. Rull (CEIPAC), M. García-Sánchez (ClabB), A. Díaz-Guilera(ClabB), J. Remesal (P.I.) (CEIPAC). This book explores the subject of islands, their essence and identity, their isolation and their relationships in the Ancient world. It investigates Greek and Roman concepts of insularity, and their practical consequences for the political, economic and social life of the Empire. 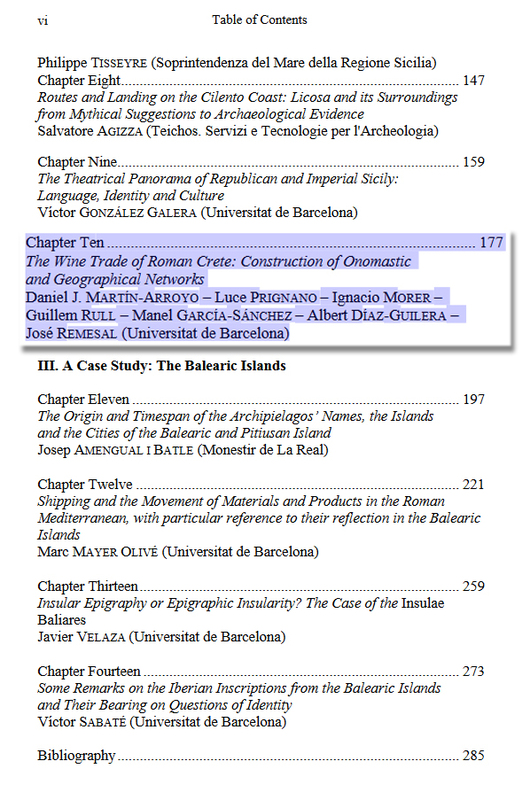 The contributions examine whether being related to an island was an externally or internally distinctive feature, and whether a tension between insularity and globalisation can be detected in this period. 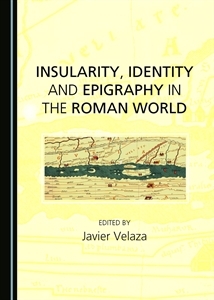 The book also looks at whether there is an insular material culture, an island-based approach to sacredness, or an island-based category of epigraphy.